Choose the right option for a small business can be a tough and confusing task. The first step is to find a source of financing your small venture that you plan to start. However, just finding a small business loan provider is not the end of the problem. You also need to choose the right type of loan that will be ideal for your business and financial status. There are numerous banks which will be more than happy to provide you small business loans, but how will you know whether you have made the right choice? To help you out, in this blog we discuss the four types of best small business loans that you can get for your small business. Read on. Also read: Before Applying For Business Loans, First You Need To Know About…. 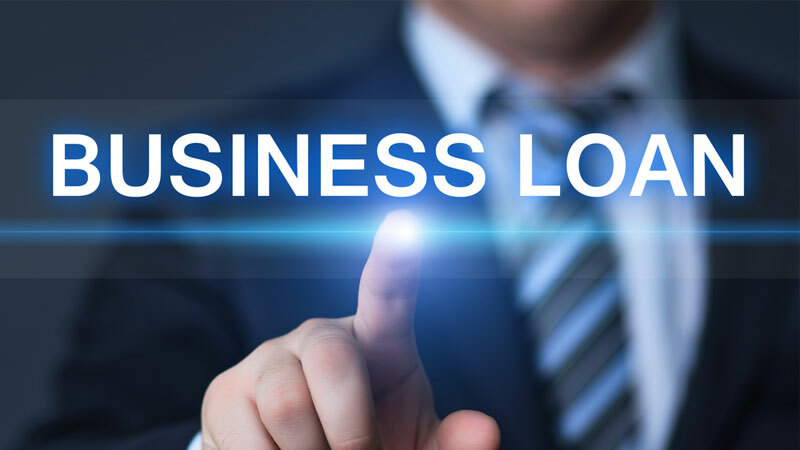 Also known as short-term business loans, working capital loans provide you sufficient to let your business grow and expand. This type of loan is ideal for handling day to day expenses such as spending for your payroll, renovations or purchasing inventory for your business. In addition, this type of loan also covers the expenses of handing your debt or meeting any emergency expenditure. The main benefit of working capital loan is the low interest rates that you need to pay. 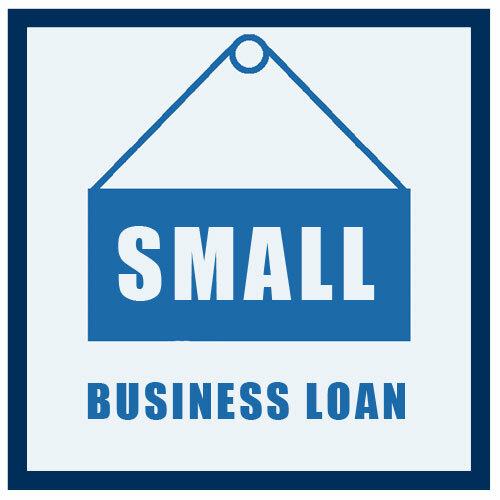 Another very small business loan is term loan. You can select from short term, mid-term and long term loans depending on your requirement. All these loans are available based on your requirement and financial conditions. The tenure of short term loans is 3 years whereas it can extend to 10 years for long term loans. The interest rates of the loans vary depending on the tenure for which you take the loan. You can also select between secured and unsecured term loans depending on your convenience. For availing loan against property, it is necessary to provide either a collateral or commercial property as a security to the lender. These are a quick means of financing used by SMEs to expand and finance their business. The loan amount, however, depends on the value of the property in the market. One of the most easily available options, Gold loans are quite popular. You can easily raise a loan against gold jewerly, coins or any other gold ornaments that you have. The loan raised using gold can be used for a number of purposes. However, check whether the bank from which you are taking a gold loan has any limits. Those were the best type of small business loans available for small businesses. Before applying for a loan, don’t forget to check your credit score and eligibility to avoid problems in the future.